It was a little difficult to engage fully with the Salt Lake stage of the World Cup this year, living in Europe, as due to someone’s frankly ropey idea of scheduling, the individual matches started past midnight. As a stage, it doesn’t seem to have taken off quite as everyone was hoping; apart from the coverage and the sparse audience, an increasing number of teams skipped it this year and the winds seemed even more capricious than the 2017 outing. No one wants to watch a lottery; although it was noticeable how the very, very best always have less trouble with the wind than others. But this caught my eye when I was looking through the qualification results. 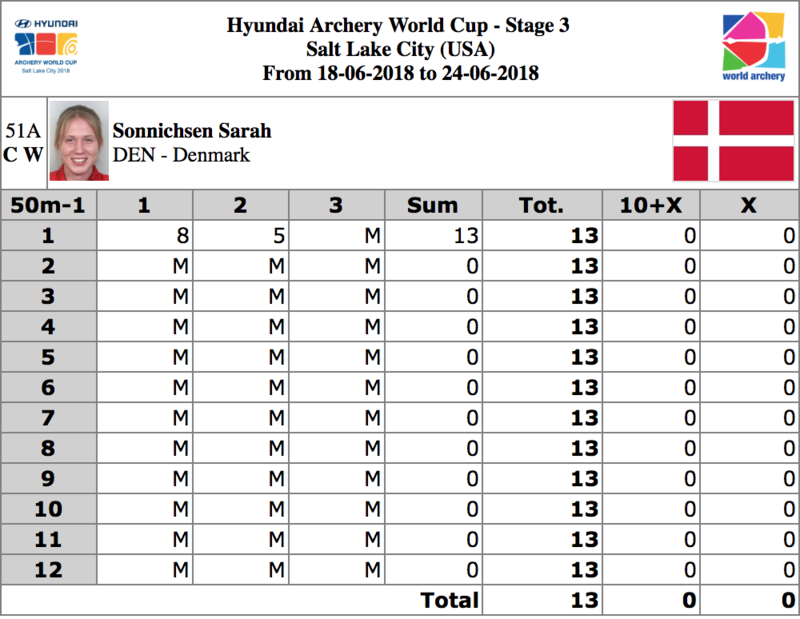 Sarah Sonnichsen, who became the world number one compound archer last year, shot just two arrows out in the desert, then packed up her bow. “This is going to be a very long and honest post. As a lot of people have noticed my score from Salt Lake City is not there and there’s a reason why you can’t see it. As many people also know I’ve really been struggling the past half year or so. I wasn’t feeling good in China, I quit Redding, Turkey was a fight for me and Salt Lake was just too much. 😕 After Turkey I actually took two weeks off from shooting to get some help and I thought I was ready for Salt Lake so that’s why I went here thinking I could handle it but when we had to shoot qualification, the wind was just insane and feeling this way plus the wind and on top of that having a really bad flu was just way too much for me to handle and I completely broke down. No one and I really mean no one should feel the way I felt standing on the shooting line having a complete panic attack.☝🏼 So no I didn’t shoot Salt Lake. 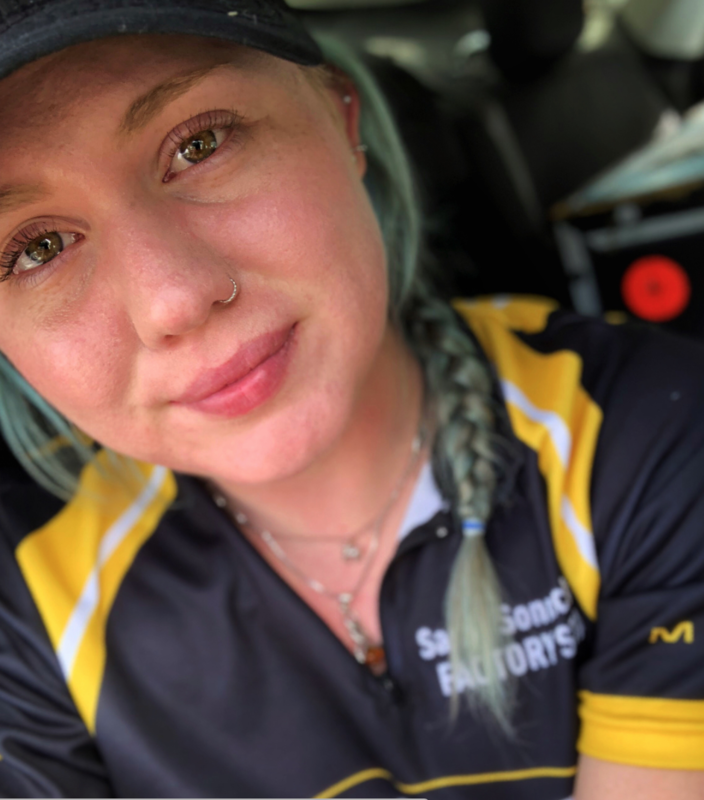 It’s a salient reminder that archery as a sport doesn’t exist in a bubble, and depression and mental illness can strike anyone, anywhere, no matter how effective or successful or professional. People are archers, but they are also human; and they have plenty more to deal with as well as competition. 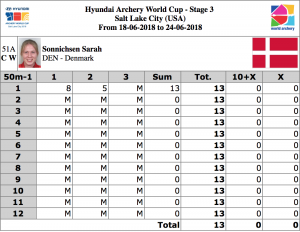 Given it is a sport which relies on a iron-cast mental game, raised at will to compete at the highest level, it makes me wonder just how many other archers are suffering (I know of at least two others dealing with similar issues in one way or another). I hope its needless to say, but everyone is looking forward to seeing Sarah back in competition as soon as she’s well enough to compete.